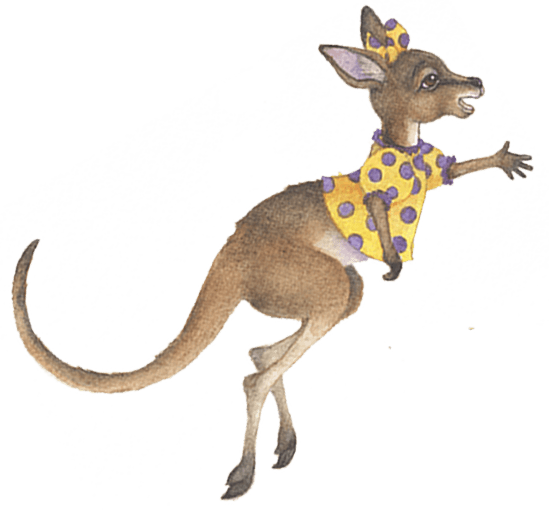 When Jilly, a happy little kangaroo, has a series of Terrible Temper Tantrums, her parents lovingly help her through them. 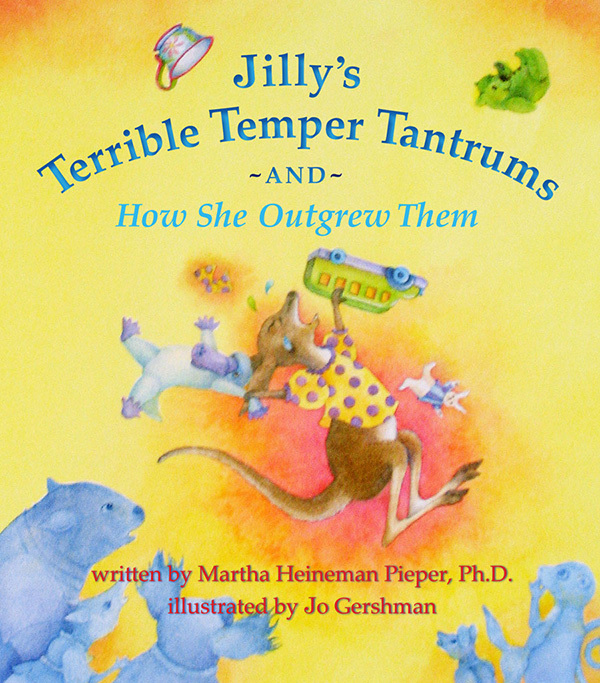 Children will be very familiar with the frustrations that trigger Jilly’s upset feelings, and will applaud her dawning understanding that seeking help and a hug is far superior to the misery of a temper tantrum. Winner of a Gold Mom’s Choice Award.